Many people (wrongly) believe that flowers can be given as a gift only to women but come on, let’s get real. It isn’t the 1920’s anymore and these days’ women and men are treated as close to equals than ever before…This means that flowers can be given to a guy! And one guy who definitely deserves flowers is your husband! Here at NetFlorist we believe that from time to time your husband deserves to be spoil and for that reason we think your should send flowers to your husband. 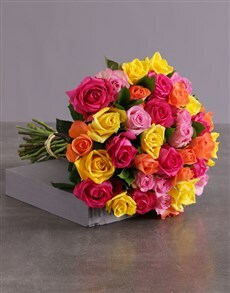 Now you’re probably thinking what flowers can I send to my husband? Queue NetFlorist’s grand entrance! 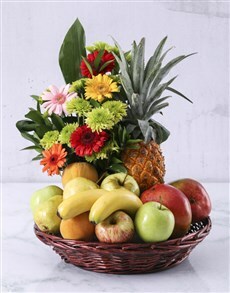 NetFlorist is everyone’s favourite online florist and boy oh boy do we have flower ideas for husband online! 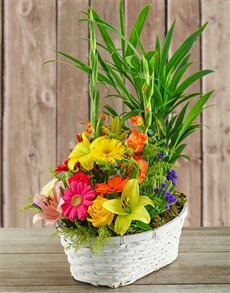 If your husband’s office is more drab than fab why not send him flowers online to liven up his office and give it a bit of colour. 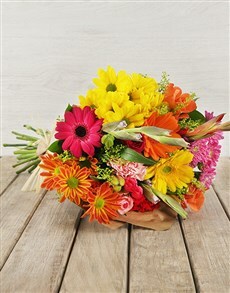 A tres, tres fabulous flower gift for him is a bouquet of sunflowers, this is a non girly, manly flower bouquet that will make his office look totally amazing! NetFlorist is the place to turn to when you need flower ideas for husband, we have green plants, we have cacti, we have daisies, we have roses, basically if grows in dirt and blooms we sell it. 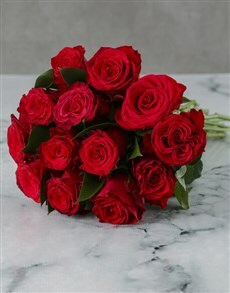 NetFlorist is the best place to turn to to buy flowers to husband and with our nationwide, sameday flower delivery, we’ll get your husband’s flowers to him wherever he may be!